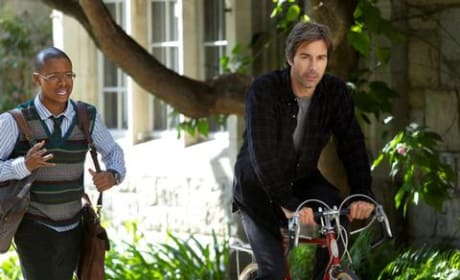 Moretti and Pierce investigate the murder of a college student on Perception. "Kilimanjaro" is the eighth episode of the show's first season. 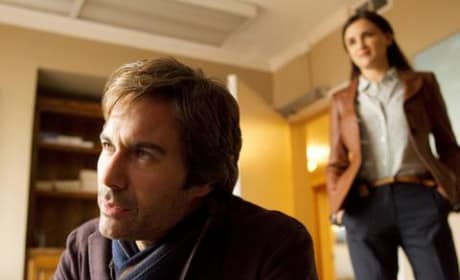 Moretti tries to impress her new boss on Perception. "Nemesis" is the seventh episode of the show's first season. Is Pierce being used by Haley to fundraise on Perception. "Lovesick" is the sixth episode of the show's first season. 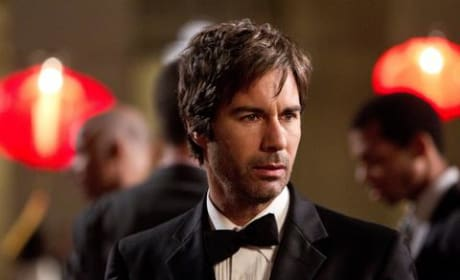 Pierce must work with a cult when investigating the death of one of its members on Perception. 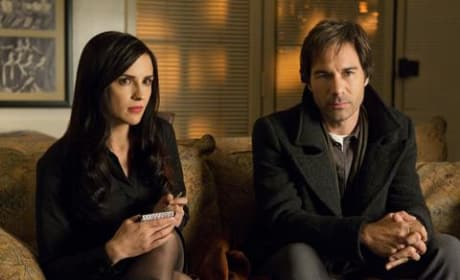 "Messenger" is the fifth episode of the show's first season. 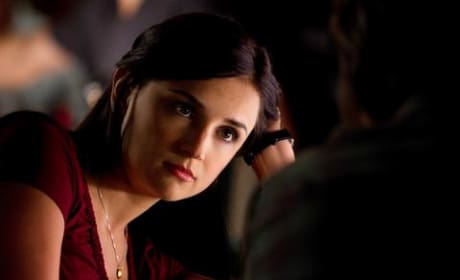 Pierce tries to crack a newspaper code that may be linked to a killer on Perception. "Cipher" is the fourth episode of the show's first season. Pierce and Moretti search for a serial killer who's murders began in the 1980s on Perception. "86'd" is the third episode of the show's first season. 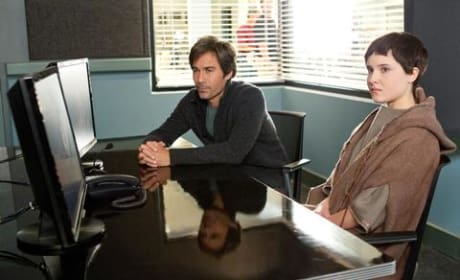 Pierce helps try to solve the murder of a mail order bride on Perception. "Faces" is the second episode of the show's first seaon. Professor Daniel Pierce works with the FBI to solve difficult cases on Perception. Pierce is a neurosurgeon and suffers from schizophrenia. 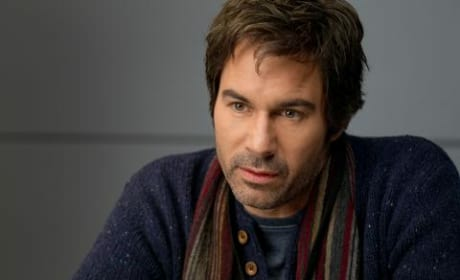 Eric McCormack anchors a strong Perception cast. They pose here for a promotional poster.